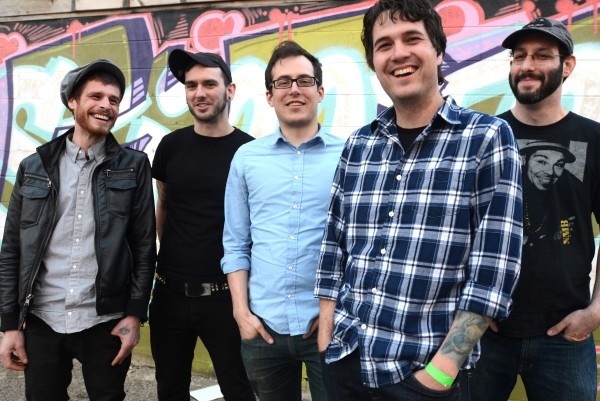 Philadelphia's Restorations are streaming “Quit” from their sophomore album. LP2 is scheduled for an April 2 release via SideOneDummy Records. Pre-order it here.